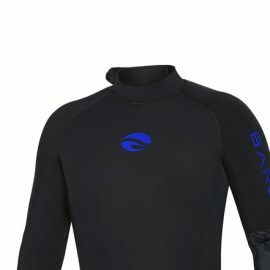 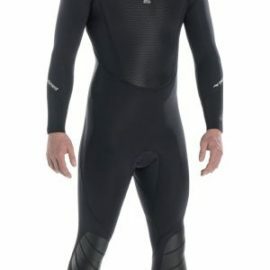 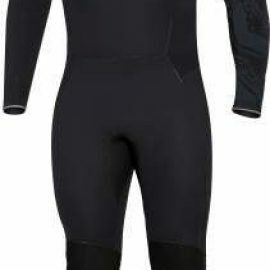 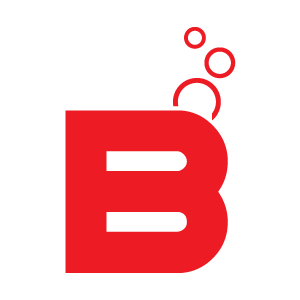 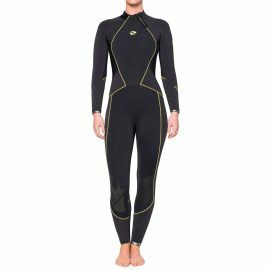 The world’s warmest dive wetsuit. 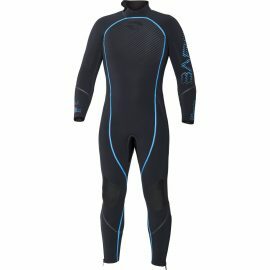 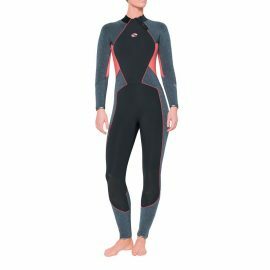 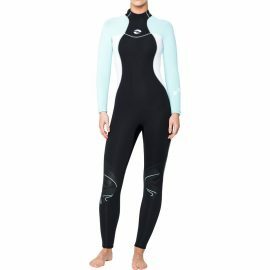 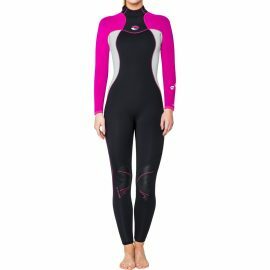 This suit is designed for those who enjoy all types of water sports and want the freedom and performance of a FULL-STRETCH suit. 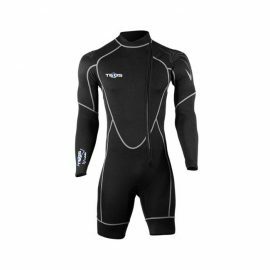 The PROTEUS II is a worthy successor to the original Proteus suit. 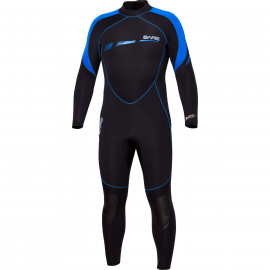 Available in 3mm and 5mm thicknesses, the Proteus II is set to redefine the warmest suit in its class.